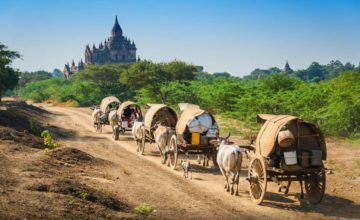 5 Days in Myanmar with opportunity to explore Mandalay, Bagan and Yangon surely will give you so many fun things and exceptional experience that you have never seen before. 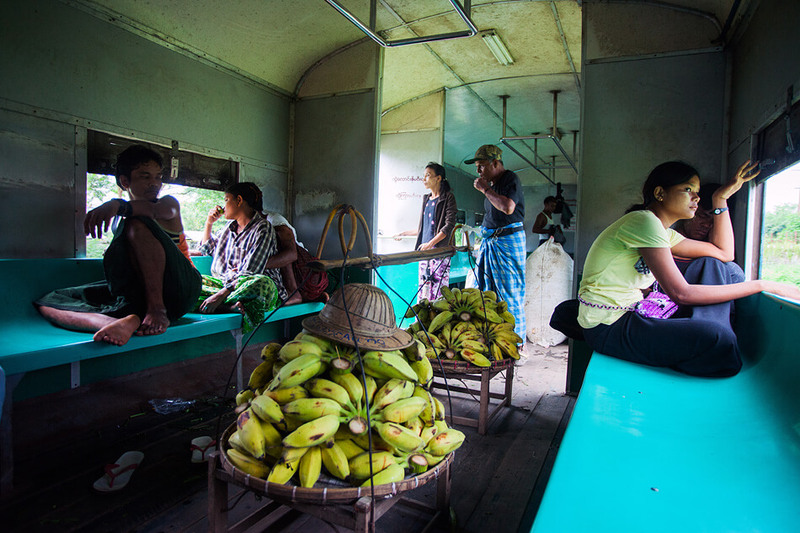 Transfer back to Mandalay. Lunch & dinner on your own.Overnight at the hotel. The first visit will take us to the Nanpaya temple built in Mon style and believed once have been the residence of the King Manuha. 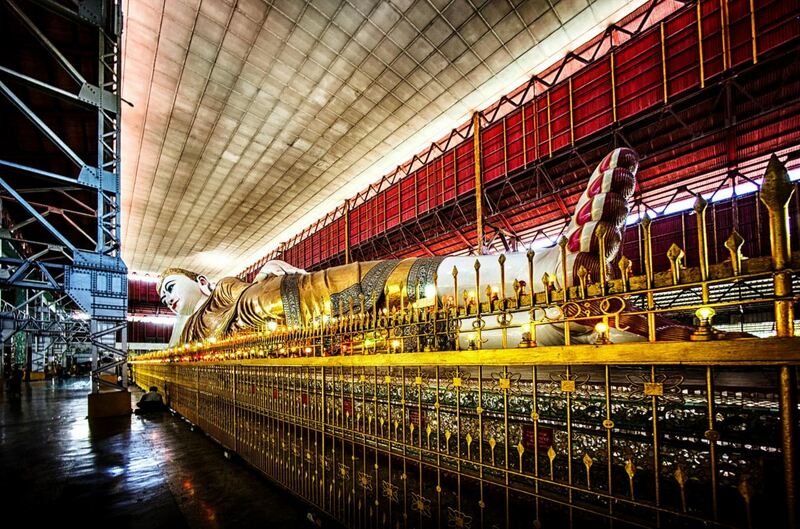 Let’s turn the way to see the Manuha pagoda, which is highlighted with the mysterious Mon captions on the walls. 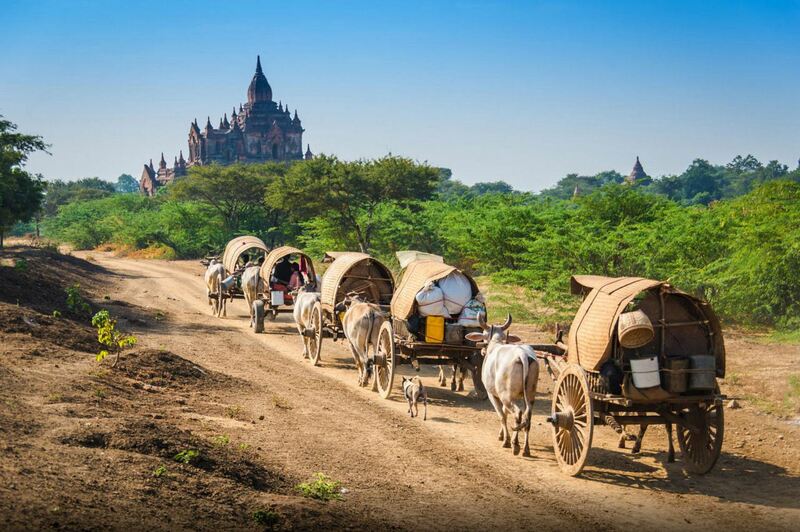 Dhammayangyi Temple, known as the largest temples in Bagan, will be our next place to visit. At the end of the afternoon, visit Shwesandaw Pagoda the second highest pagoda in Bagan before transferring back to your hotel. Following the breakfast, we will take a sightseeing trip to the astonishing local market first. 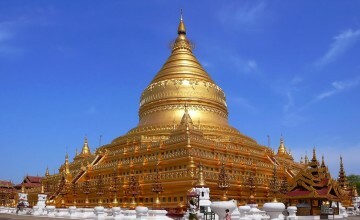 After that, visit some other famous monuments in Bagan like the Shwezigon Pagoda. If time permits, we also visit the Kyansittha temple – The mysterious cave temple in Bagan. Visiting Taungphi village, we also can see many other ancient monasteries with the beautiful Khone Baung dynasty frescoes. The afternoon visit is started with the Sulamani pagoda, one of the not-to-be-missed place once being in Bagan. Sulamani was called “crowning jewel” and it represents some of Bagan’s finest ornamental work which are carved stucco on mouldings, pediments and pilasters built in 1181 by Narapatisithu. 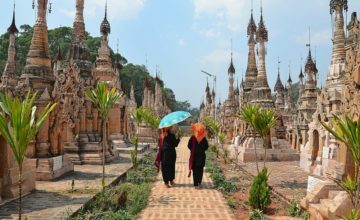 Continue the trip to Ananda temple – The legendary white-snow temple in Bagan and built in Mon architecture with 4 standing Buddha statues guarding the entrance. Thatbyinnyu temple, the tallest one in Bagan, will be visited for some awesome photos. In the late afternoon, transfer to the airport for flight to Yangon. Overnight in Yangon. 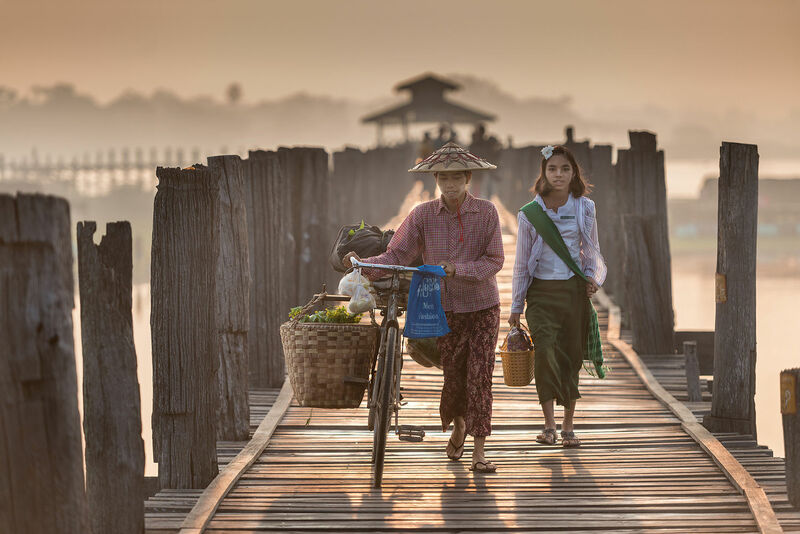 Thank you for your interest in Mandalay – Bagan – Yangon: Flight Transfer. Please fill in your details below and we will contact you by phone or email within 24 hours.